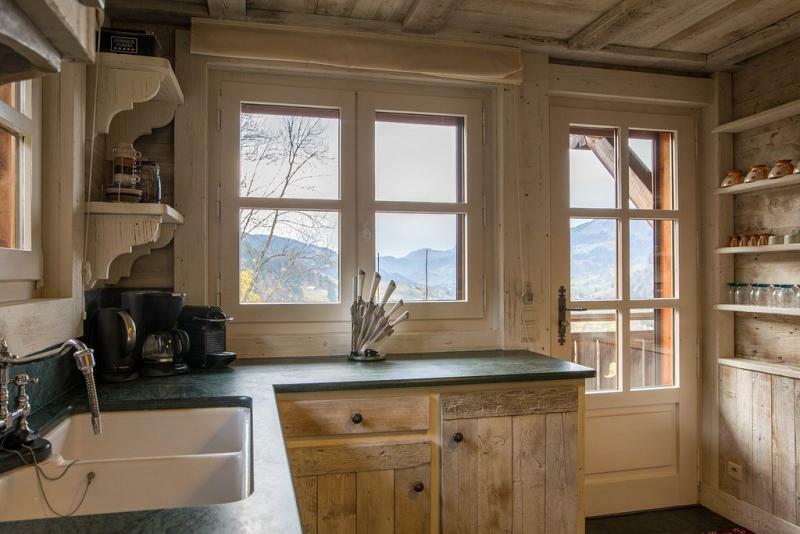 The chalet Faucon enjoys an exceptional location that offers a 180 ° breathtaking view of the surrounding mountains. 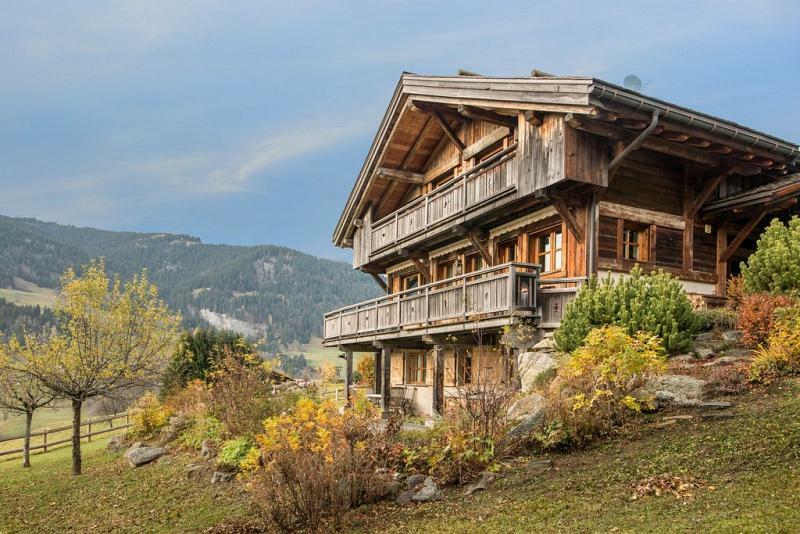 Luxury, calm and pleasure are the key words of this prestigious mountain chalet. The cozy lounge, consisting of sofas and leather armchairs, offers an authentic atmosphere thanks to its fireplace for relaxing evenings, nestled by the fire. Its numerous windows and large bay windows let in the light that illuminates the living spaces: a comfortable lounge and a convivial dining room that can accommodate 10 people at its rustic but elegant table. 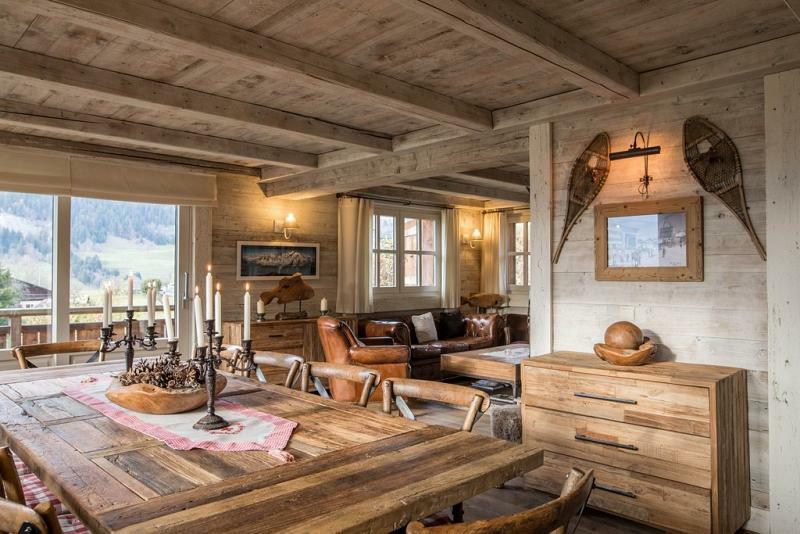 The comfort of this luxury chalet will meet your desires of authenticity, well-being and warm moments with family or friends. On the ground floor is the fully equipped kitchen, made of stone and wood overlooking the dining room. The corner balcony is accessible from the living room and offers a breathtaking view of the surrounding mountains. The double living room, warm and comfortable, warms up your relaxation moments thanks to its beautiful fireplace. On the 1st floor, the two double rooms en suites enjoy a magnificent view of the surrounding mountains. On the ground floor are two bedrooms with bathrooms and a laundry room. In annex a garage to shelter your vehicle. - 4 bedrooms with bathrooms. Eternal, Megeve is the holiday resort par excellence. An authentic village with cobbled street and intact local heritage. Its three uplands of Jaillet, Rochebrune and Mont d Arbois are part of its reputation. 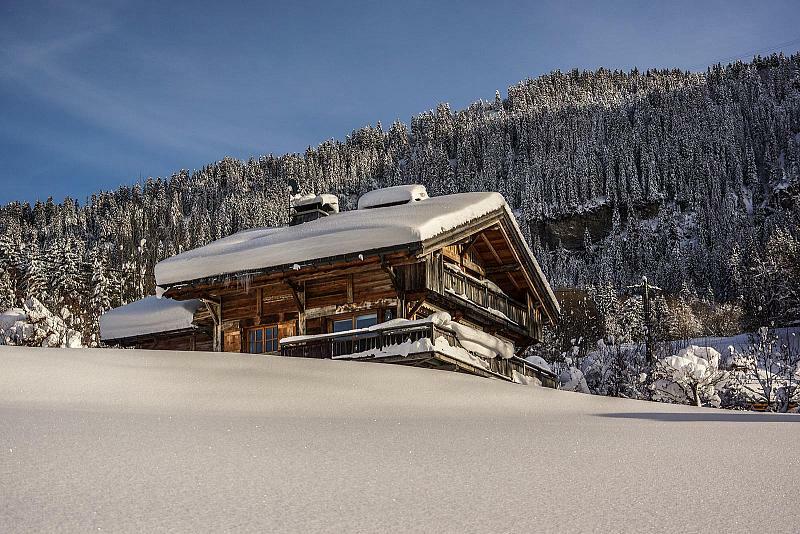 To find out more about acquiring this property, or to discuss your search for a dream home abroad, please call our Ski & Snow	team on +44 (0)20 3040 8210	, quoting reference 9-AH1135.